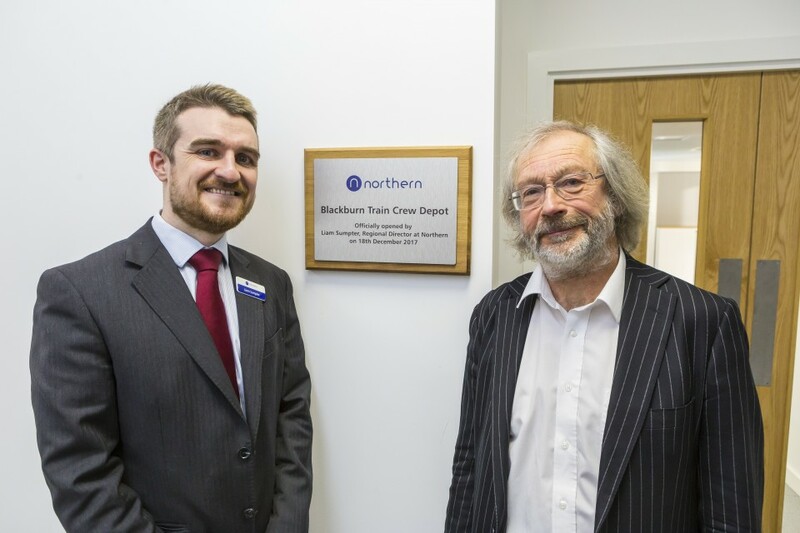 Northern has opened a new train care depot in Blackburn to complement its wider modernisation programme. 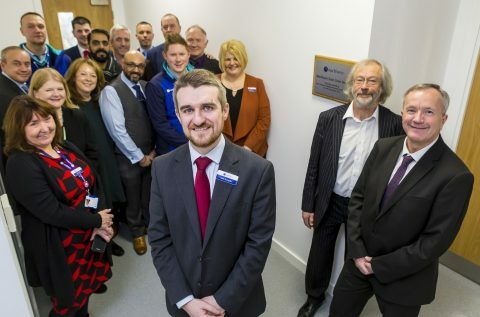 The new facility will be integral to helping improve train services in Blackburn which have recently seen enhancements as part of Northern’s December 2017 timetable change. The changes have seen an increase in services from every hour to every 30 minutes on weekdays between Blackburn and Manchester Victoria. The new services provide additional benefits for many customers, boosting travel options and also increasing visitor numbers for businesses. The depot is key to these service enhancements as it provides the essential base for drivers and conductors operating the services. It also plays a major part in Northern’s modernisation programme which will see station improvements, more rail services and new or ‘as new’ trains; all providing better journeys by 2020. I am delighted to open our new train crew depot in Blackburn. The facility has been designed and built based on feedback from staff and includes excellent state-of-the-art facilities. The building includes fantastic facilities for train crew, offices for managers, a multi faith room, a digital signing-on point and office space for meetings and training rooms. This is great news for Blackburn as the depot will deliver significant benefits to whole community with the improvement in services to Manchester. This is an important first step towards delivering more than 2,000 extra services per week by 2020 and delivering better journeys for our customers. The significant investment they are making in the town and the high quality and skilled jobs they are bringing, is just great news and exactly what we need to further boost our economy locally. In addition to the train crew facility, Northern has made a further commitment to providing economic growth in Blackburn with the development of a new maintenance site completed by Network Rail earlier this year. The depot has been constructed to the highest specification and features a six-track train stabling and maintenance building, as well as train washing and fuelling equipment. This will house trains that will be re-routed following the electrification of the Blackpool to Preston line and, as such, is a vital part of the modernisation of rail in the north of England. With support from the Great North Rail Project, by 2020 all of Northern’s trains will be new or refurbished, the Pacers will be a thing of the past, and the network will have been upgraded to support faster, more frequent and new direct services.